Years went by and I continued to read personal development books. I also attended a lot of personal development weekends through the network marketing company I was involved with. My dream of meeting Bob Proctor remained buried in the back of my mind and I often entertained the thought of working with a coach – possibly one of Bob’s coaches – but I ignorantly thought that I could only afford to work with coach or mentor once I was already successful. I look back now and laugh at how ridiculous this idea was but I really didn’t know better – I was so independent and I really wanted to figure out everything for myself. In 2006, I heard about The Secret on the Oprah Winfrey Show. 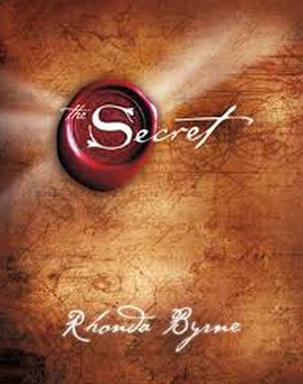 I was curious about it, especially as it had been created by an Australian, Rhonda Byrne. I bought the movie and was absolutely thrilled to discover that Bob Proctor was a significant contributor to The Secret. I loved it so much, I also bought the book and audio CDs and I even bought several copies to give out to friends. I studied The Secret for months and although I felt there were some gaps in the overall message, some aspects of it really moved me. I started a new job a couple of years later and at one point I had been working twelve hour days for months on end and I was on the verge of a burnout. I felt so emotionally low and I was looking for something to inspire me again and I remembered Bob Proctor on The Secret. It used to take me an hour to drive to work so I played the audio CDs every morning and every night. For some reason, CD 4 (the final CD) really grabbed me and I started listening to it over and over again, and I did this for months. At first I only heard the verbal message however after a while, my energy started to shift and I was overcome by a sense of empowerment and peace. It was as though Bob’s wisdom had penetrated my soul. I started to operate on a difference frequency and the inner peace I found has been with me ever since. 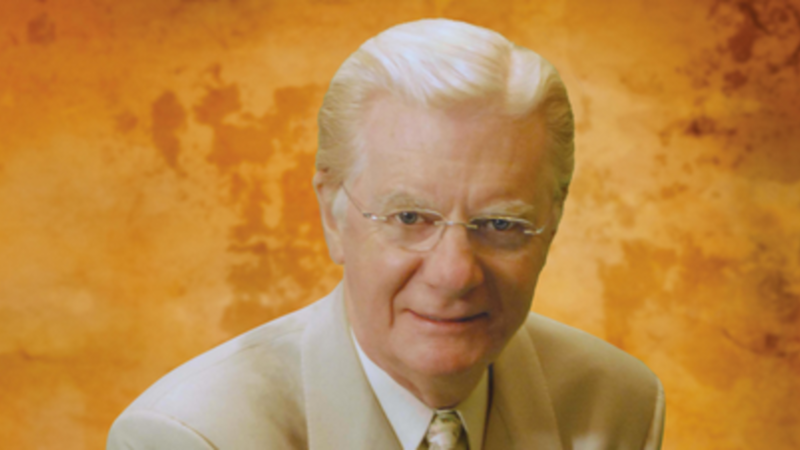 A few years later, in late 2012, I found myself feeling a little lost and flat which led me to ask ‘I wonder what Bob Proctor is up to?’ I Googled ‘Bob Proctor’ and added my name to his mailing list. A few months later, I received an email about Bob’s 13 month coaching program and after a quick chat with Bob’s head coach, I enrolled into the program. A month after that, I received another email stating that Bob was looking for aspiring coaches to teach his material. I couldn’t believe it! This was what I’d always wanted to do except I thought I was at least a couple of years away from being ready. I spoke to Bob’s head coach again and he told me that people who go on to achieve great things rarely feel ready when the opportunity arises. He told me I was as ready as I’ll ever be and I just needed to back myself. I took his advice and started my training as a facilitator. I was excited and nervous, and then a few thought entered my mind: if I really applied myself and became an excellent coach, perhaps I could meet Bob Proctor…. Stay tuned for Part 2 to discover how I realised my dream within a matter of weeks.